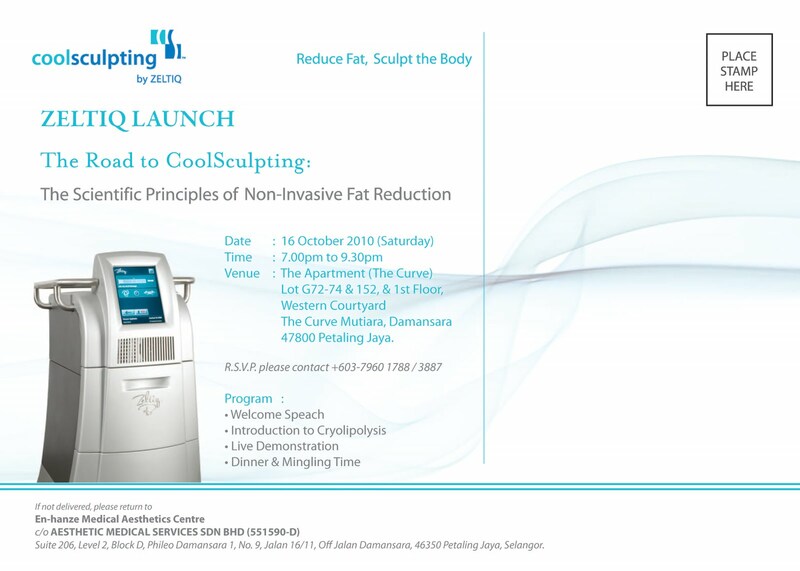 JOin us on SAturday 13th November at the Apartment Restaurant @ the Curve for the Zeltiq Coolsculpting "Fat Freezing" Launch & Dinner. Call 03-79601788 or 1300-88-1788 for seat booking as seats are limited to 30pax only. 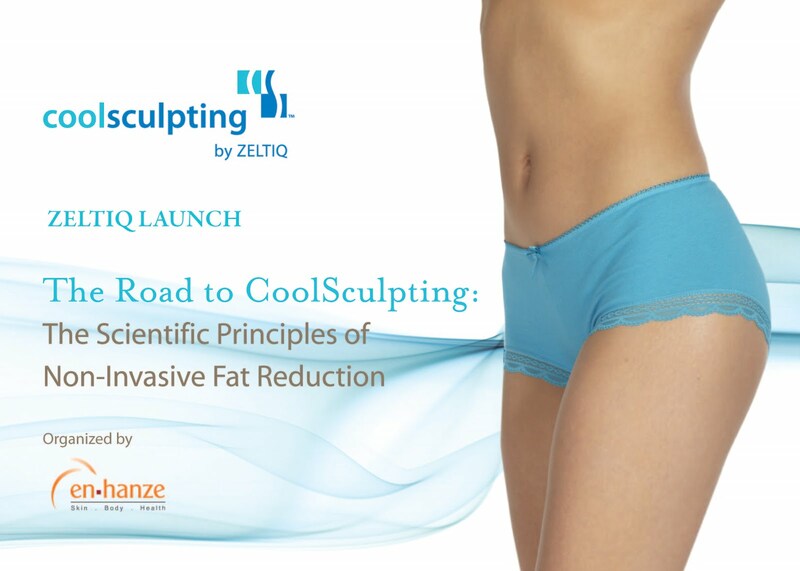 Just received a message from a client who had the Zeltiq treatments done for her love handles - "hi, Dr Sutina,ML here. So far, very good results with Zeltiq. 3cm off my waistline and my pants are loose now." Isn't that lovely. It makes me very happy and satisfied to here feedbacks like this.